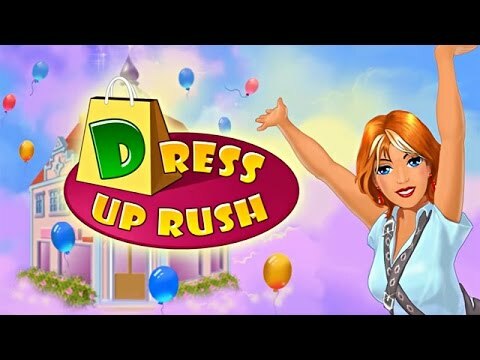 "I love Dress Up Rush! The characters are great -- I love the robber that comes in to the store and tries to steal the money. Your game gets easier with hiring sewers, gift wrappers and cleaners, but gets harder with more customers. You get to buy stuff for the store like beautiful new furniture, lamps and rugs, plus new stock like purses, shoes and clothes. It is great fun!" At first I thought it was going to be a boring time management game, but the challenge became more fun as time went by. I usually know in a couple minutes if I like a game. I would recommend this to friends and give it 5 stars. I thoroughly liked this game. Alongside this, I like all the Jane's Hotel games and other time management games of that style. I just love anything to do with fashion and clothes. I love it, it's truly mind blowing and I will play it all day.